crabtree & evelyn | Makeup Stash! 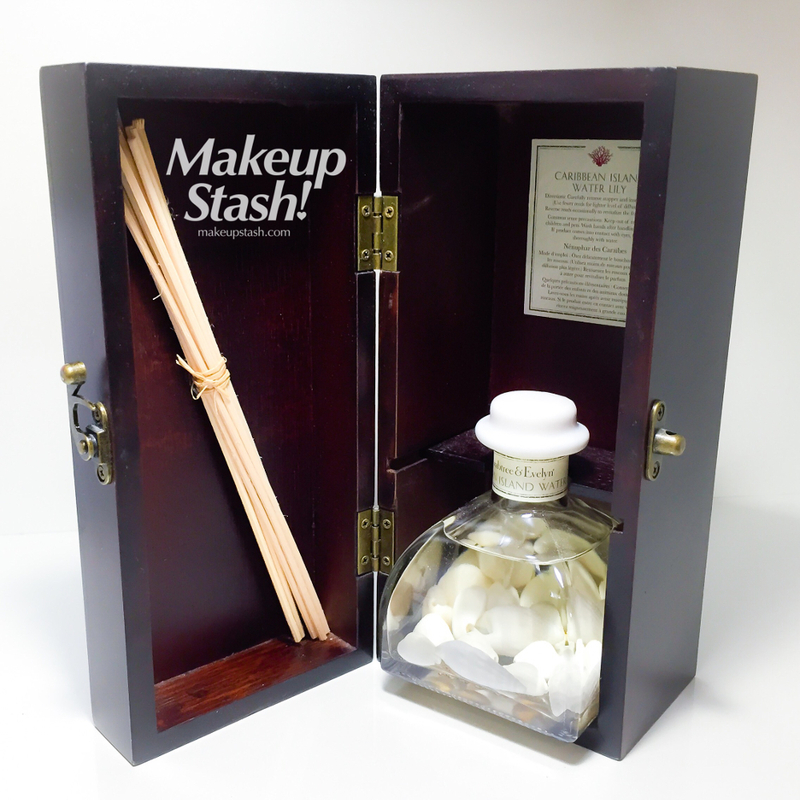 A reed diffuser neatly ensconced in a solid wooden box with an antique-looking swing clasp, this home fragrance set makes a delightful gift. 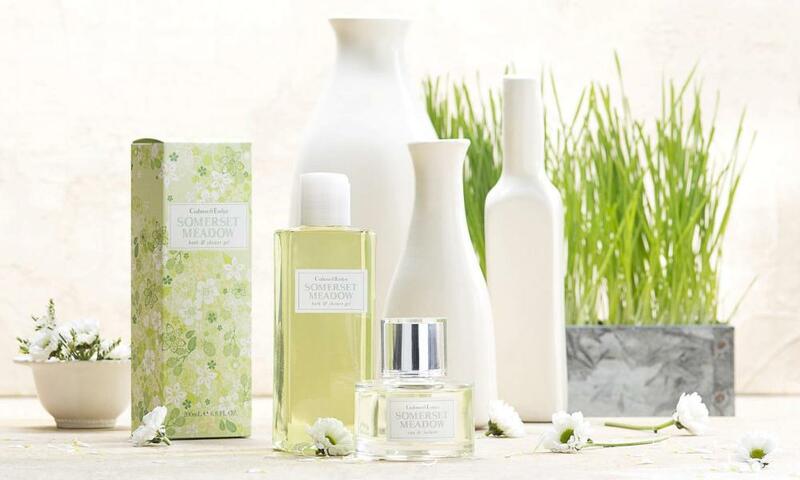 This month, Crabtree & Evelyn Singapore introduces Spring Rain, a new floral fragrance. 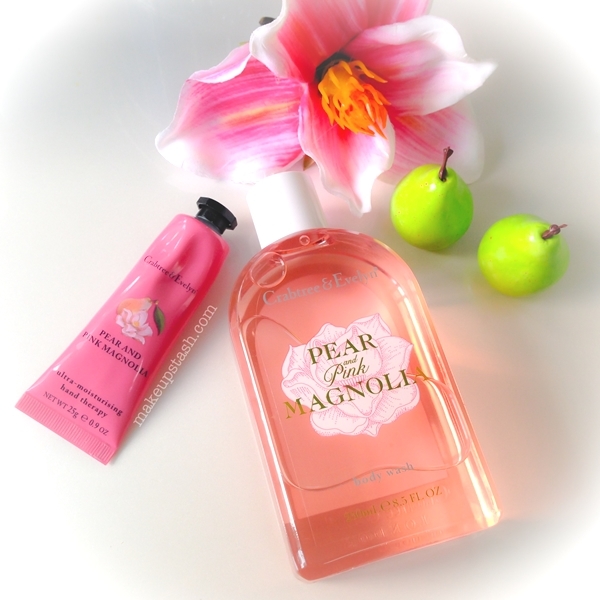 New to Crabtree & Evelyn Singapore is Pear and Pink Magnolia, a fruity-floral fragrance that scents their latest bath and body collection. 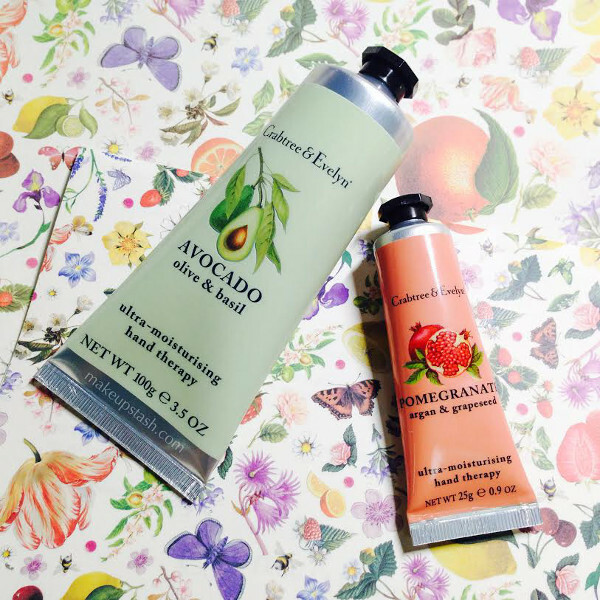 This month welcomes the revamped packaging of the beloved Crabtree & Evelyn Hand Therapy hand creams. 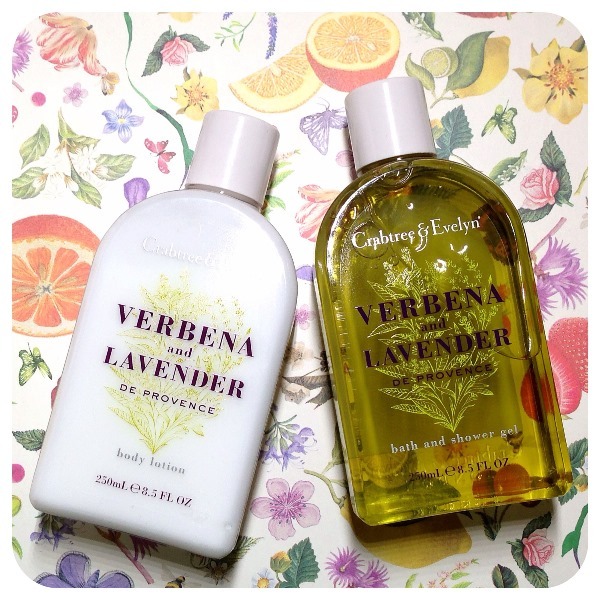 New to the Crabtree & Evelyn bath and body family, the Verbena & Lavender de Provence range is primarily herbaceous with a lovely freshness. 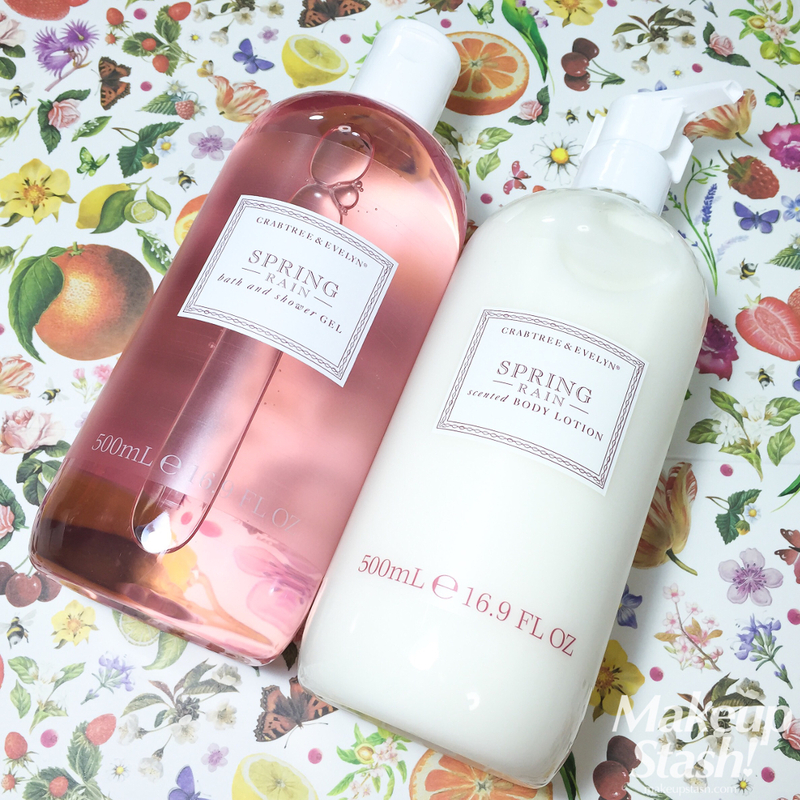 This year, Crabtree & Evelyn introduces a new Conditioning Hand Wash collection to enhance its existing hand care family. 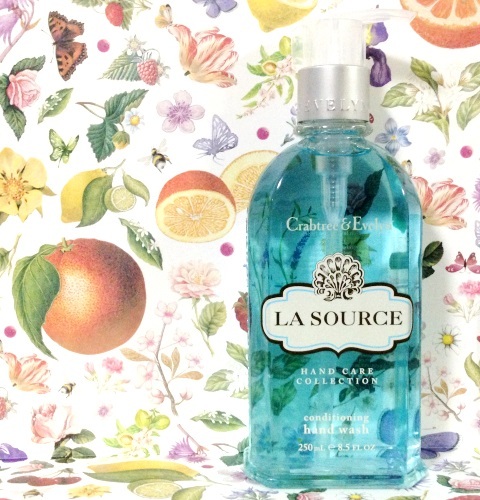 A celebration of the eponymous floral landscape, Crabtree & Evelyn Somerset Meadow is a fruity-floral fragrance laced with greenness.